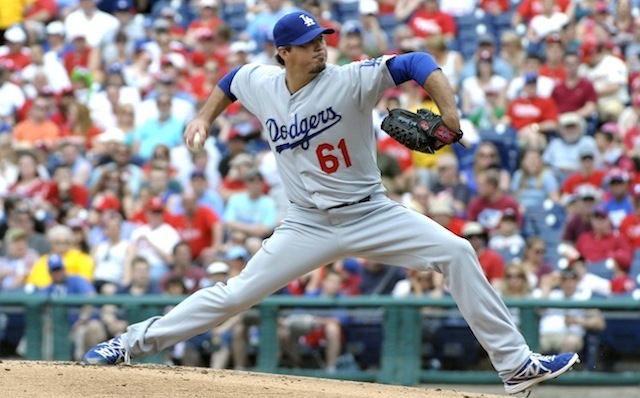 Josh Beckett no-hit the Phillies on Sunday. He struck out six on 128 pitches. Brian Roberts had 2 hits in a 6-4, 12-inning victory over the Cardinals. 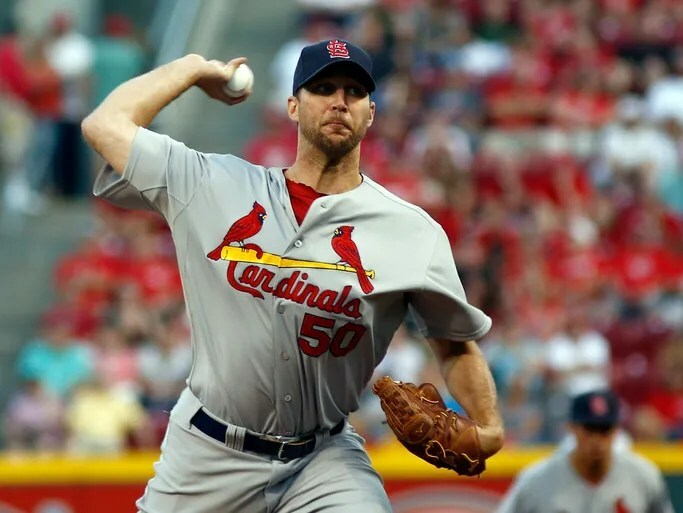 Adam Wainwright only allowed six hits over eight innings in a 4-0 win over the Reds. Chris Iannetta’s homer gave the Angels a 4-3 victory over the Royals. Julio Teheran struck out seven and only allowed four hits over six innings in a 7-0 win over the Rockies. Melky Cabrera had three hits and three rbi’s in a 10-5 Blue Jays victory over the Rays. 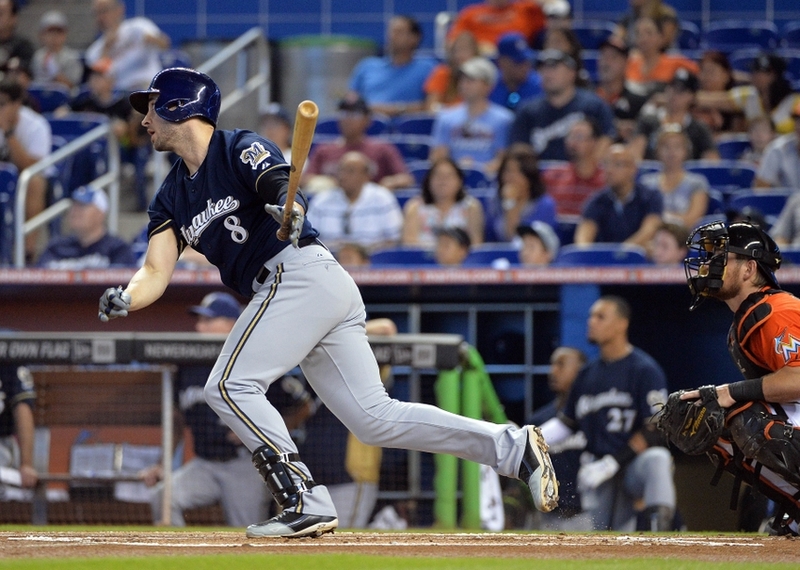 Ryan Braun had four hits and was a home run shy of the cycle in a 7-1 win over the Marlins. 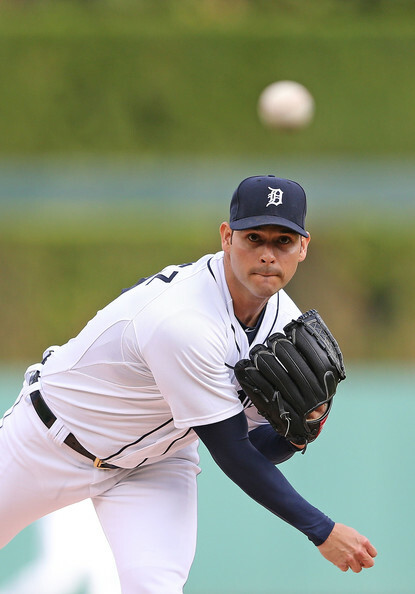 Anibal Sanchez struck out five over seven innings in a 7-2 victory over the Rangers. 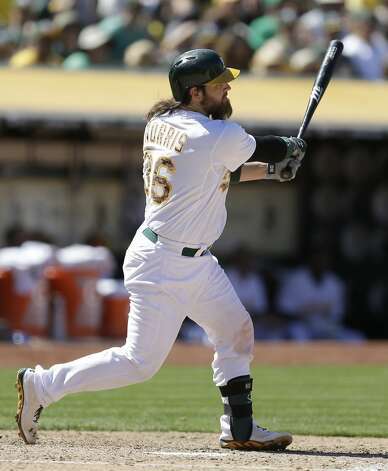 Derek Norris hit a grand slam in a 10-0 win over the Tigers. Madison Bumgarner struck out ten and only allowed three hits over seven innings in a 8-1 victory over the Twins. 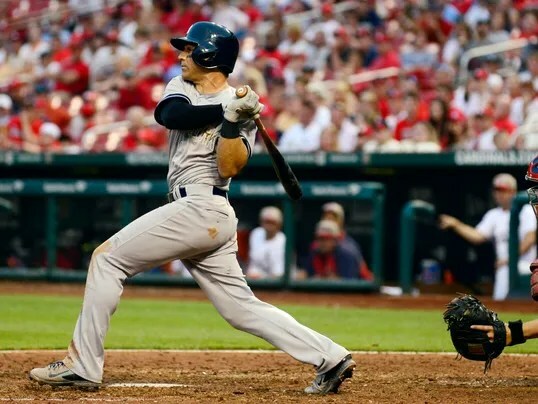 This entry was posted in MLB and tagged A's, Adam Wainwright, Angels, Anibal Sanchez, blue jays, Braves, Brewers, Brian Roberts, Cardinals, Chris Iannetta, Derek Norris, Dodgers, Giants, Josh Beckett, Julio Teheran, Madison Bumgarner, Melky Cabrera, no-hitter, Ryan Braun, Tigers, Yankees. Bookmark the permalink.